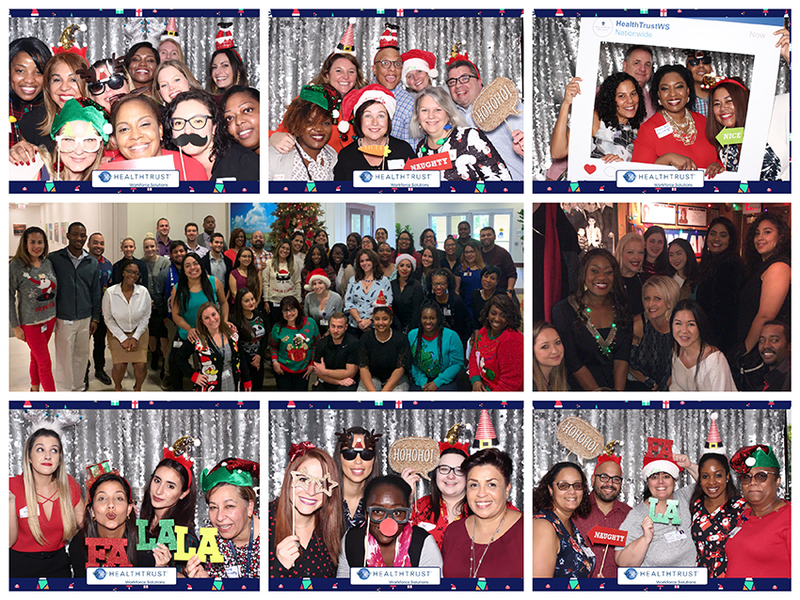 On behalf of the entire HealthTrust Workforce Solutions family, we would like to wish you a joyful holiday season and a prosperous New Year. 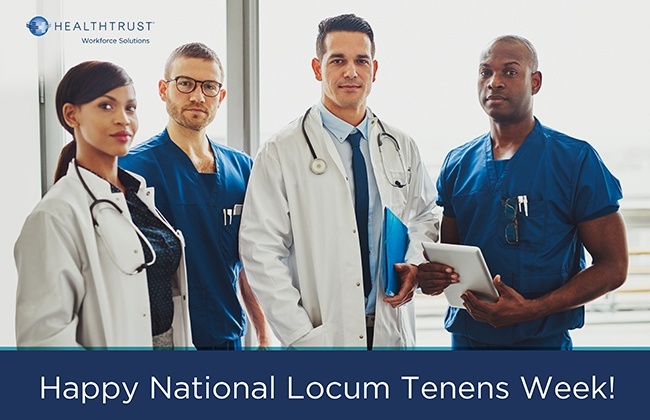 This National Apprenticeship Week, we would like to recognize all of the StaRN learners and graduates for their commitment to providing quality patient care, as well as the clinical instructors who guided them along the way. StaRN, short for Specialty Training Apprenticeship for Registered Nurses, began as an opportunity to help meet the demand for specialty nurses in fields such as medical/surgical, telemetry, and critical care. 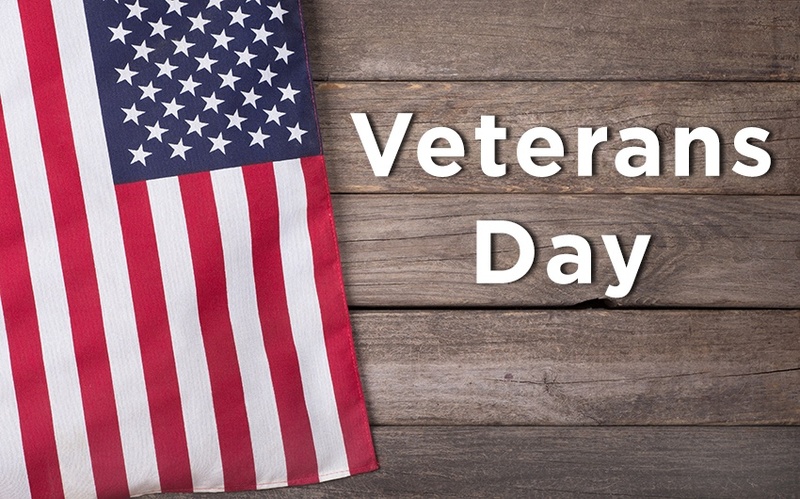 In observation of Veterans Day, we honor the 22+ million men and women who have served in the United States military, especially the many among us now working as corporate and clinical employees within the HealthTrust Workforce Solutions family. These courageous individuals put their lives in harm's way to protect our country and ensure the freedoms that Americans embrace each and every day. 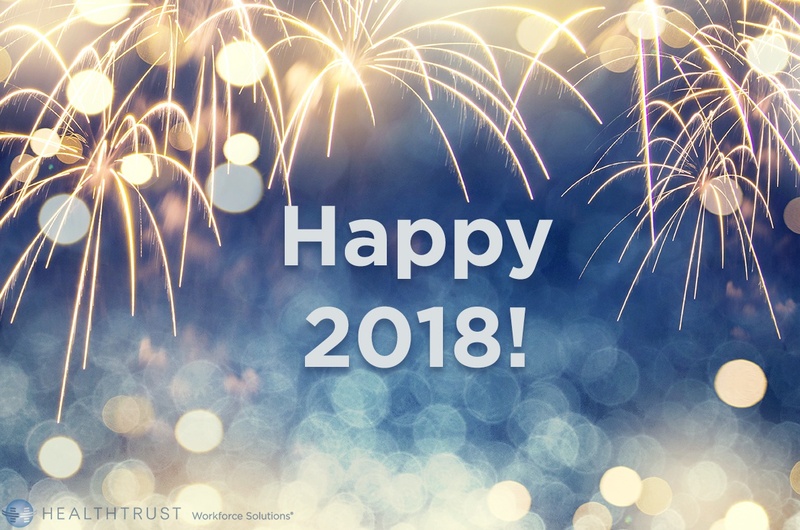 HealthTrust Workforce Solutions would like to wish you a happy 2018! 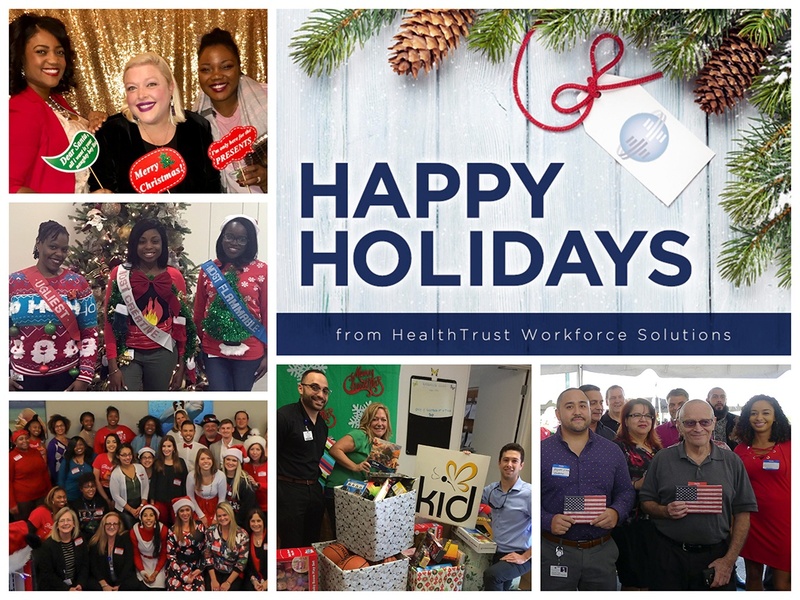 We would like to extend our warmest holiday wishes on behalf of our entire HealthTrust Workforce Solutions family. 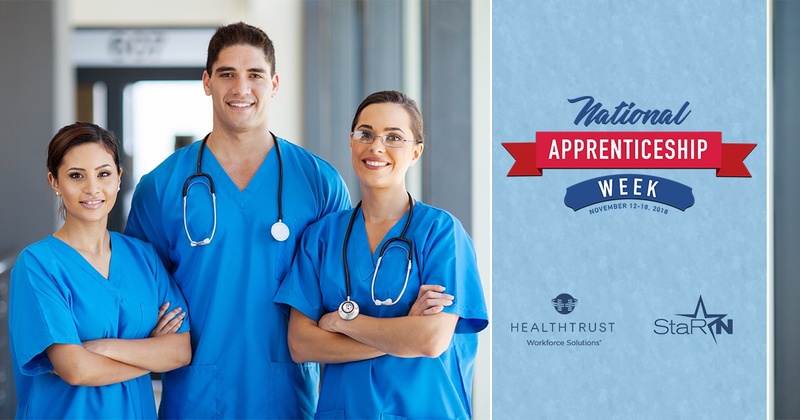 We would also like to recognize our nurses, physicians, corporate staff, and other team members who continue to dedicate their careers to helping the lives of others. 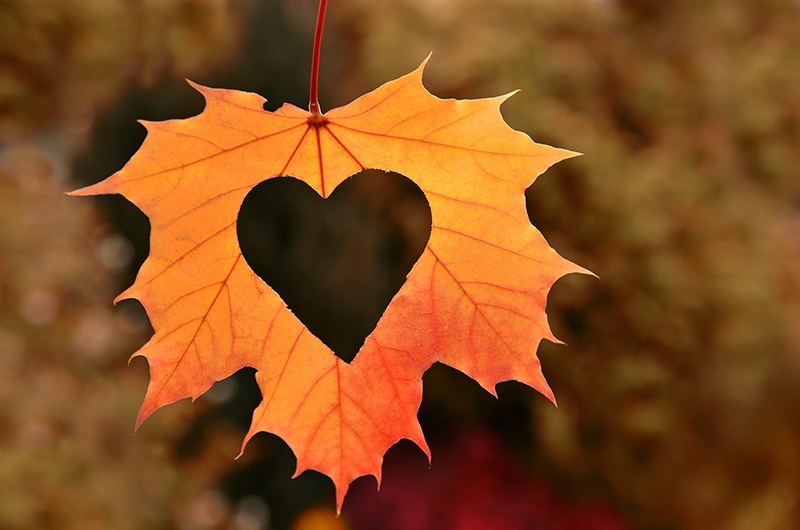 We would like to wish you a happy Thanksgiving on behalf of the entire HealthTrust Workforce Solutions family. We would also like to extend our deepest gratitude to the nurses, physicians, corporate staff, and other team members who continue to entrust their careers to us. In the spirit of giving, we have made a donation to the American Red Cross to support their ongoing Hurricane Maria relief efforts in Puerto Rico and the US Virgin Islands. The donation was made on behalf of our clinical and corporate team members. 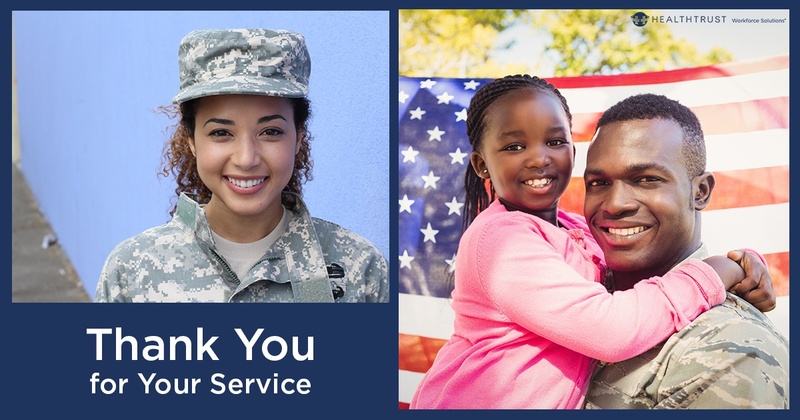 This Veterans Day, we honor the 21.8 million men and women who have served in our nation's military, especially those who are now members of the HealthTrust family. These courageous individuals put their lives in harm's way to protect our country and ensure the freedoms that Americans embrace each and every day. As America pays tribute to its workforce on Labor Day, we wanted to thank our clinical and corporate team members for sharing their talents with us. 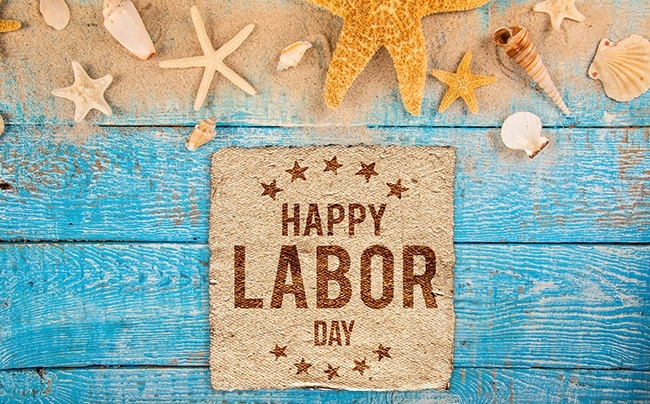 In celebration of your hard work, please take some time today to reconnect with the people who matter to you. That’s the ultimate reason why we all work so hard. When our forefathers gathered 241 years ago and signed the Declaration of Independence, they did so with the shared mindset of protecting life, liberty and the pursuit of happiness. 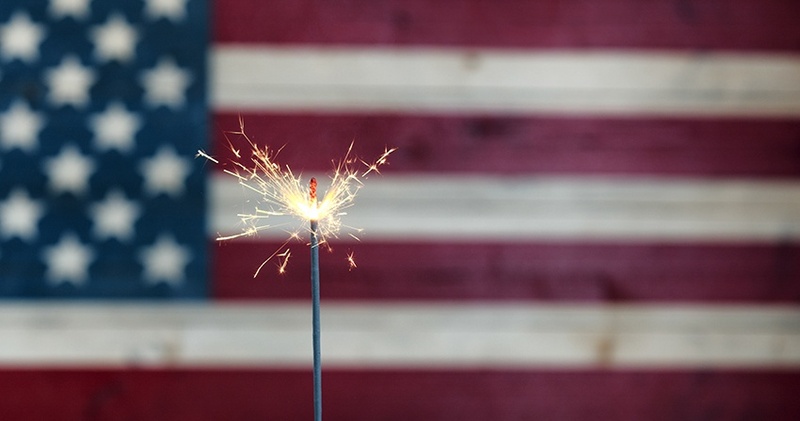 As we gather together to celebrate the birth of our great nation, it is especially important to take a moment to honor those who have dedicated their lives to preserving our freedom, calling to mind the core values our country was built upon.